Packed full with advice and inspirational images taking the darkroom user through a range of techniques. 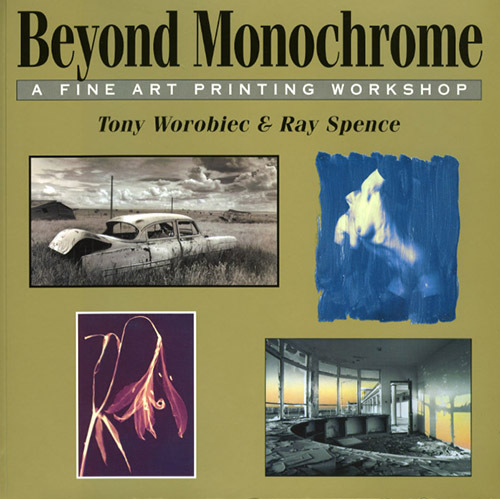 It covers traditional monochrome printing, lith printing, toning, alternative processes and hand colouring techniques. Also available in Dutch and German.